Looks like our bus shelters are being upgraded. 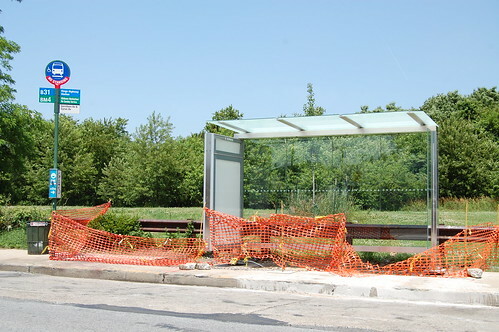 So far, the Cryus Ave and the Lois Ave bus shelters has been upgraded. They look like they will provide less Shelter from the rain. Interesting, Ive seen these around the city. Looks like there is more glass for the kids to break.